New Delhi : The delivery of much awaited Renault Kwid has already begun and if you are planning to book one for you. Here are five things that make it a clear cut winner in its segment. 1: Unmatched design: Exterior of the car is promising enough to make your heart slip onto it. Large grills and solid headlamps give it a look of SUV. Some also call it a baby Duster. 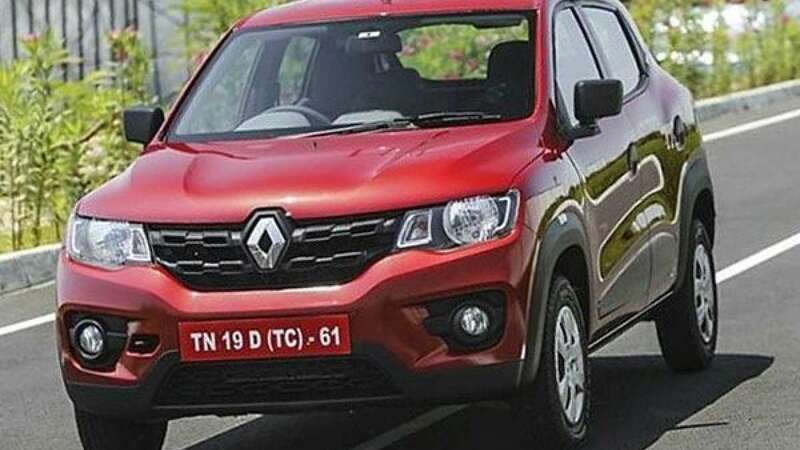 2: Technologically Sound Car: Normally cars of such small budget offer nothing but when it comes to Kwid, there is an in built navigation system with Bluetooth connectivity; Interesting offerings to woo users. 3: Ground Clearance: 180mm of ground clearance is not just enough but it is also the greatest in its rival cars. While Alto 800 manages to offer 160mm, Hyundai Eon comes up with 170mm of ground clearance. 4: Space: In low budget cars the more constrain remains with the space. For Kwid it is an added advantage. With ample sitting space it also comes with 300 liters huge boot space. 5: Digital Speedometer: The other attraction in the car is its digital speedometer which was never seen before in an entry-level car. Along with these amazing features the makers have tagged the car to a very reasonable price tag of Rs 2.57 lakh. Buy it before it goes out of stock.